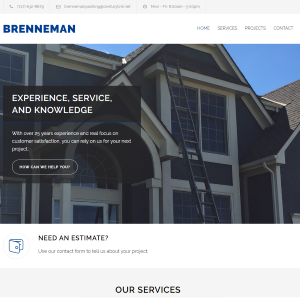 A clean and professional website for one of the area's leading roofing contractor. 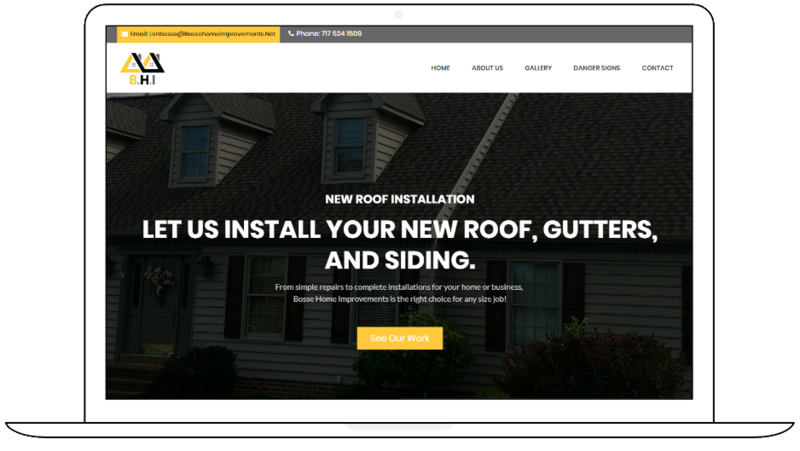 Bosse Home Improvements is a premier roofing contractor located in Hanover, PA. BHI are fully licensed and insured and serve South Central Pennsylvania and Northern Maryland. 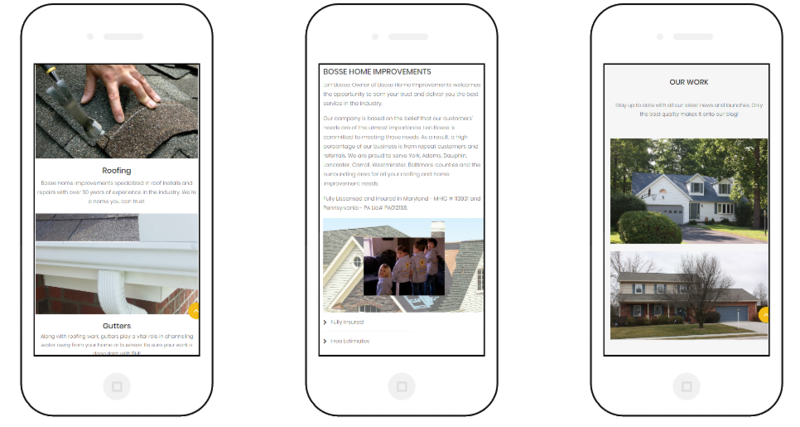 Bosse Home Improvements' website is built on HTML5 and CSS3 technologies that help make the site completely responsive. 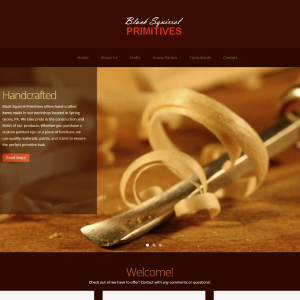 A responsive website adapts to any screen resolution on any device. This site will look great when displayed on any desktop, laptop, tablet, or mobile phone regardless of browser or screen resolution. BHI's site allows current and potential clients to learn more about the company while learning about danger signs to look out for. The site also includes a photo gallery and integrated video.